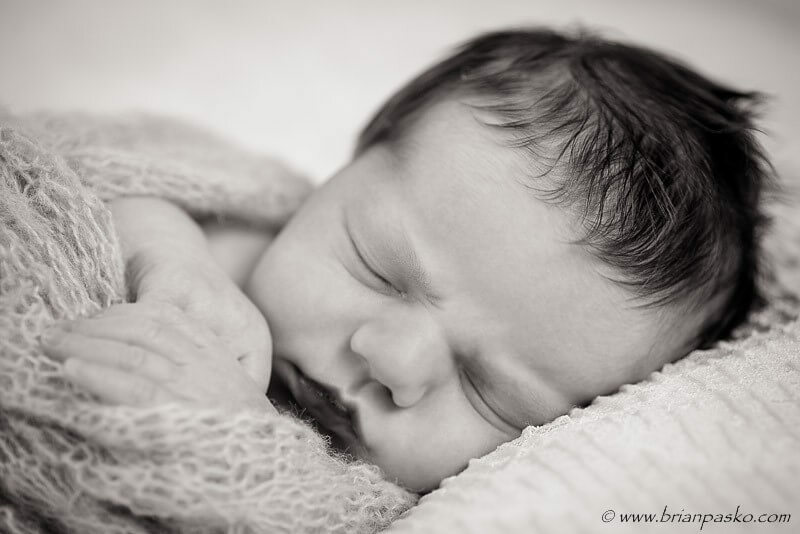 It’s not everyday that you get to hold a beautiful 3 day-old baby girl…let alone photograph her and her family. 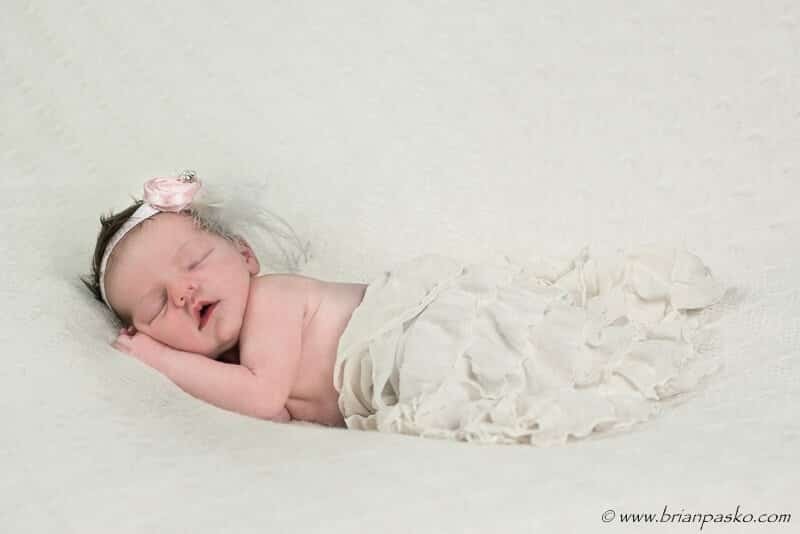 Here are a couple photographs of baby Stella. (Click on the images to see larger versions).